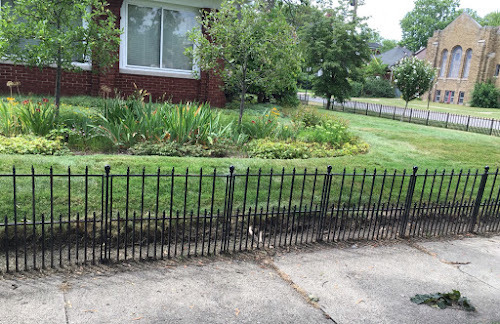 Irish Garden House: A Fence Find . . .
A Fence Find . . .
Hi Lynne, I like black wrought iron fence. Pretty find. Happy weekend to you! 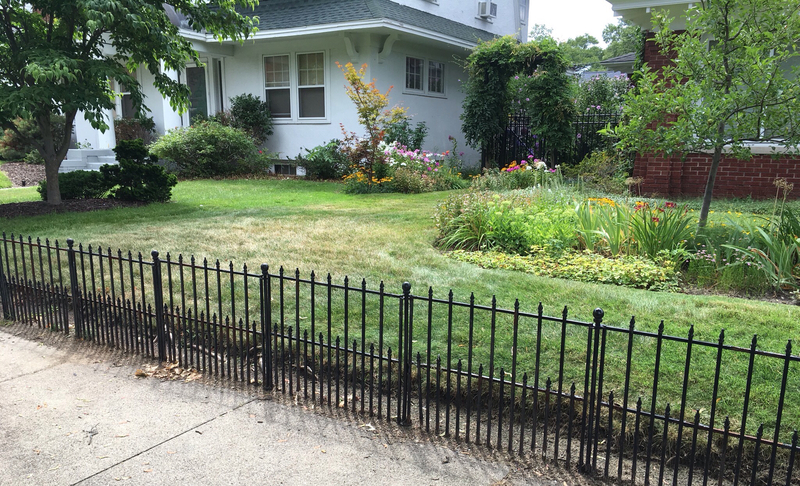 love those old iron fences. i hope you'll link it next thursday! I love wrought iron fences, picket fences..my two favorites. You always find great fences, Lynne! A wonderful fence. I love that house, too. Pretty fence...very subtle..Have a nice weekend..Hope you are staying cool..
Lovely...and here's to little pleasures! I have photographed that fence before too.